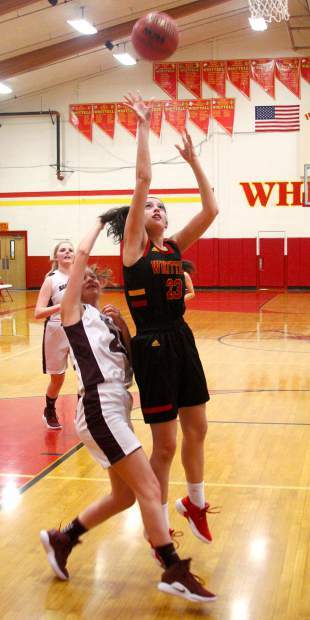 Whittell senior Anna White scores two of her game-high 13 points Tuesday against Sage Ridge. Whittell senior Madison Burch scores after grabbing an offensive rebound against Sage Ridge. Whittell freshman Jessica Johnson shoots under pressure. Whittell senior Brianna Johns scores the first two points of the game Tuesday against Sage Ridge. The 2018-19 West League co-champion Whittell Lady Warriors are (top row, from left) Grace Wolski, Kyla Rippet, Anna White, Madison Burch, Head Coach Phil Bryant, Olivia Craig, (bottom from left) Ava Campbell, Andrea Smith, Jessica Johnson, Trinity Kervada-McGowan, Shaylie Rippet and Brianna Johns. 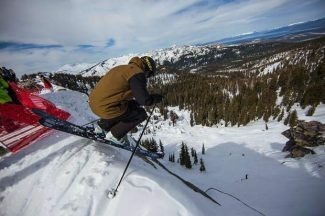 ZEPHYR COVE, Nev. — “I did not see this coming,” said a smiling Whittell senior Madison Burch. That’s all right, Madison, nobody saw this coming. That is until longtime, legendary coach Phil Bryant took over the Lady Warriors basketball program just before the season started. Whittell put an exclamation point on a remarkable turnaround season Tuesday night with a 47-12 victory over Sage Ridge that clinched a share of the 1A West League title. 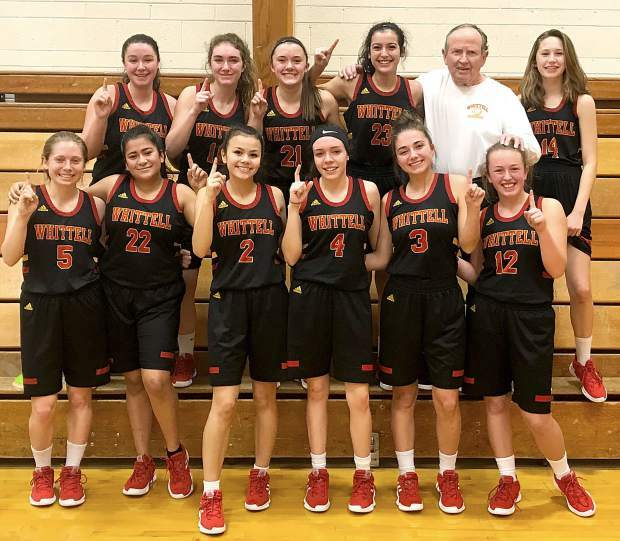 It’s the first league title for Whittell since 2006 and the first time the program has had any success in a decade. 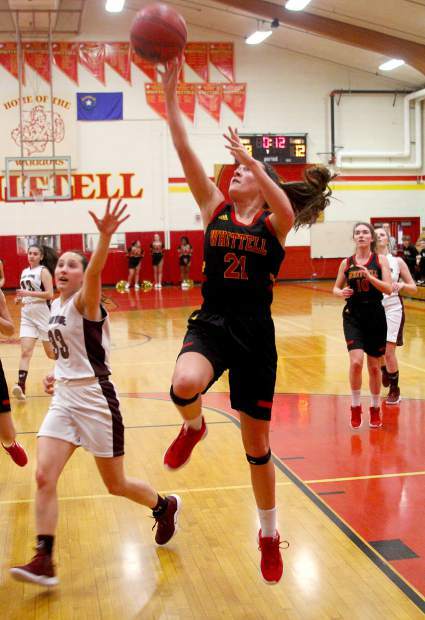 Whittell won an average of just over six games per season over the last 11 years, but with Bryant at the helm the Warriors went 16-6 this season and 9-1 in league to make their first postseason appearance since 2008-09 when the team won 11 games. Bryant has been the boys’ coach for the past seven seasons and has won two state championships. And that’s after he retired from coaching and winning titles for 39 years at Westwood High School in Northern California. When he coached both teams there for two seasons, both teams won section titles in the same season and lost a combined total of 15 games. The Warriors ran onto their home court with confidence and determination in front of a whopping five fans at tip-off. 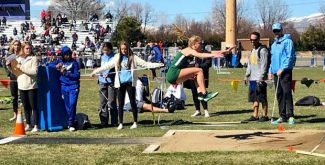 With the school on winter break, and due to the game being a makeup from a postponement caused by a winter storm, it was off the radar for most. “We cheer ourselves on, we’re self sufficient,” joked Burch. Whittell jumped on Sage Ridge and led 18-4 after the first quarter. Johns was aggressive driving to the basket and scored all six of her points. White also had six points on fast-break layups. Sierra Ridge drained a pair of 3s to get to 18-10 halfway through the second period, but then Whittell shut down the Scorpions and allowed just two points the rest of the way, including not giving up a single point in the second half. “Well, it’s one of those things where we are better than they are,” Bryant said. The Warriors, who had been having trouble hitting shots consistently, knocked them down all night. They made 22 field goals, including a pair of 3-pointers. White connected for her first 3-pointer of the season, and second of her career, in the third period from the top of the key. The ball hit the back rim, launched about 8 feet in the air and dropped down through the net barely touching the twine. Also for the Warriors, Burch scored nine points, Trinity Kirvada-McGowan added eight, Jessica Johnson had five and Shaylie Rippet, Kyla Rippet and Andrea Smith each scored a bucket. The Warriors will face Owyhee (11-8, 5-3 East), the No. 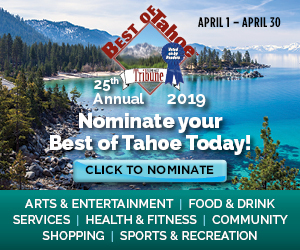 3 seed from the East League, at 4:55 p.m. Thursday, Feb. 21, (after press deadline) in the quarterfinals of the Nevada Interscholastic Activities Association Class 1A West-East Region Basketball Championships at Hug High School in Reno. 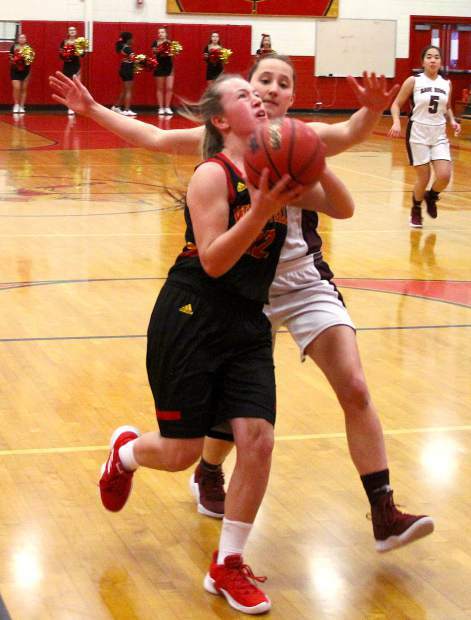 The Warriors lost 51-44 in the second week of the season at the Whittell Tournament. 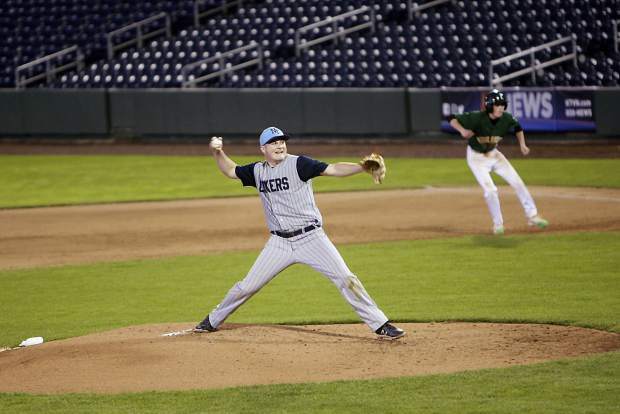 Should the Warriors advance, they would play at 3:15 p.m. against McDermitt/Sierra Lutheran in the semifinals at Wooster High School in Reno. Should the dream season continue, the tournament championship will be played at 3 p.m. Saturday, Feb. 23, at Wooster.